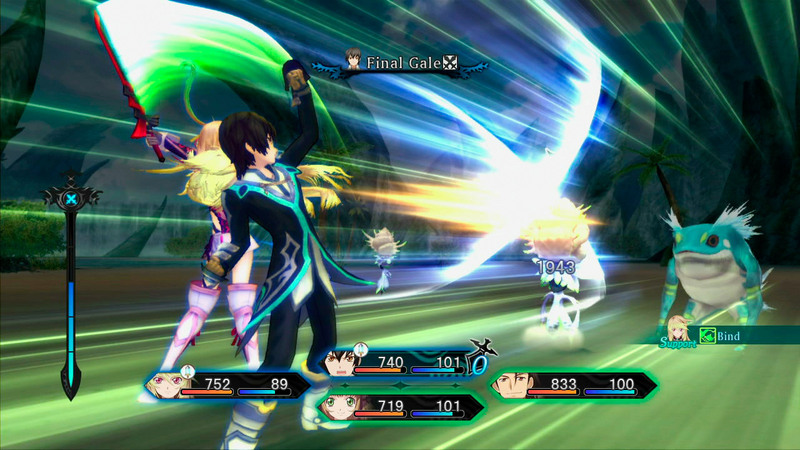 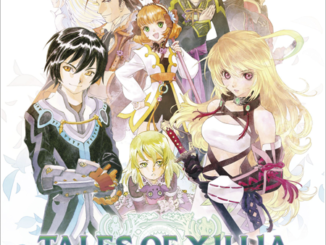 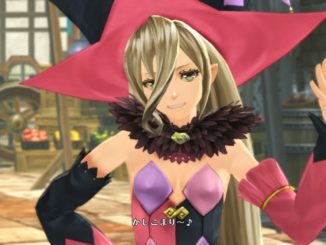 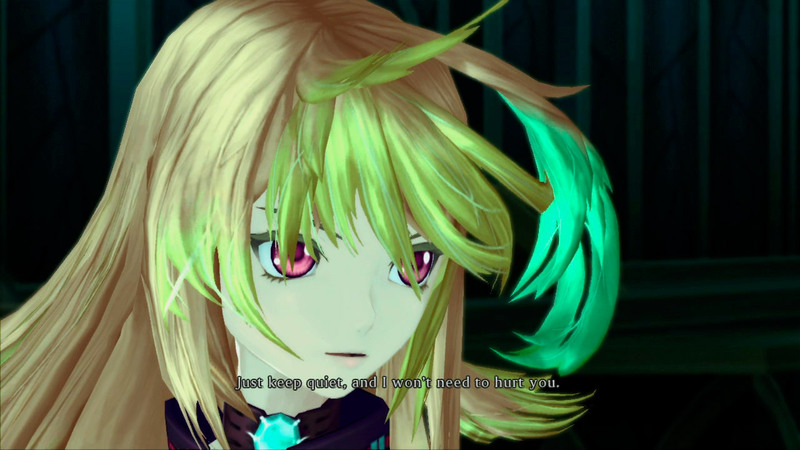 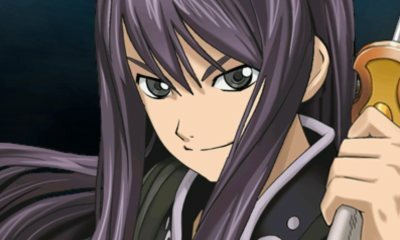 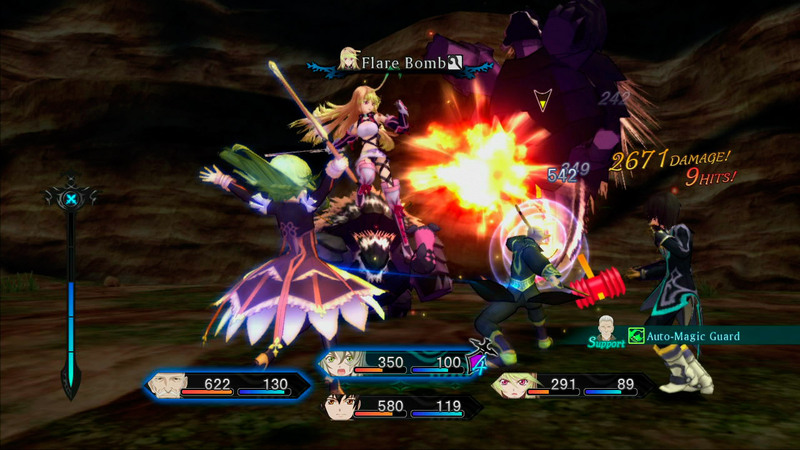 Namco Bandai has just released 8 new English screenshots for Tales of Xillia for the PlayStation 3. 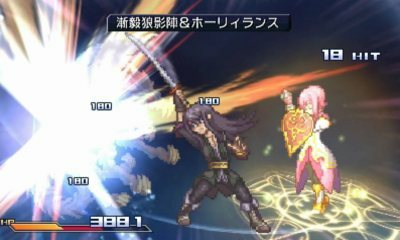 The new shots feature scenes of the overworld, some in-game scenes in the game and battle screenshots, now complete with the battle interface. 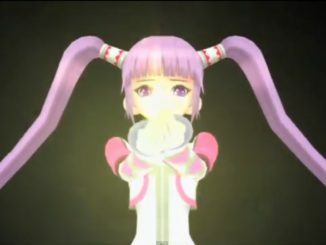 Aaaand no, no release date yet. 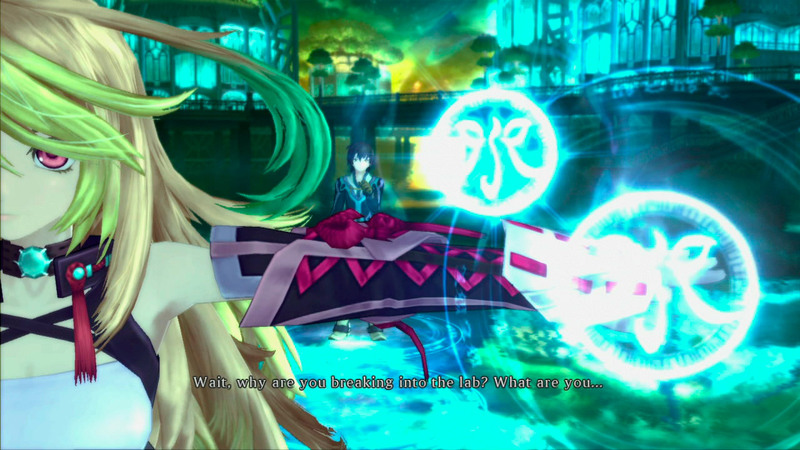 Still at 2013.